We’re covering a lot of space! We’ve got new products coming! From Medical Devices to Notebooks to Heavy Duty Trucks, Washers/Dryers, Cell Phones, Safety Systems, Passenger Cars, Blue Tooth, VoIP, today the World of BeStar Acoustic Components is found in every space. Since the development of Acoustic User Interface took off, we have been keeping pace with our many different customers unique requirements. In the course of it all, we have developed hundreds of audio component solutions. So if you need simple alert tones, precise voice or high fidelity music reproduction, loudspeakers,electret condenser microphones, back up alarms,ultrasonic sensors, piezo buzzers, transducers, indicators, alarms, horns, sounders, bells, panel mount and more look through our online catalog. If you can’t find it here, send us a message, we probably have it developed, or are developing it right now! June 28, 2018: Our coin cell and cylindrical lithium batteries are subject to the elevated tariff of 25% effective July 6, 2018. As a result, an additional tariff charge will apply to all coin cell and cylindrical lithium batteries. We hope the excess tariff will be reduced to normal rates shortly however until that time, our lithium battery prices will reflect the increased tax rate. For more details please contact us directly. July 30, 2018: Upon review of the pending 10% tariffs proposed by the US government, we have determined that there will be no impact to our products. March 5, 2019: The US Trade Representative has postponed the date on which tariffs on Chinese goods will increase to 25%. The current rate of additional duty of 10% will remain in effect until further notice. 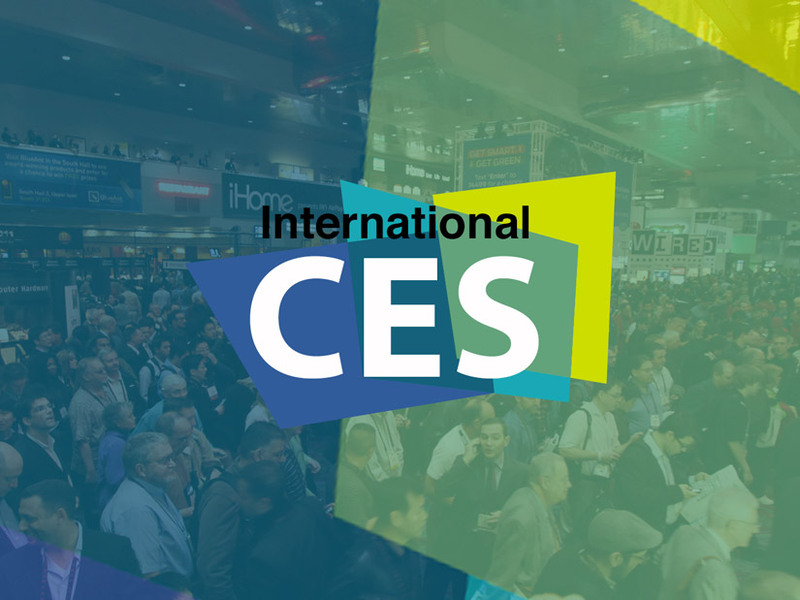 Visit us at Booth 36714 to hear the latest technology. 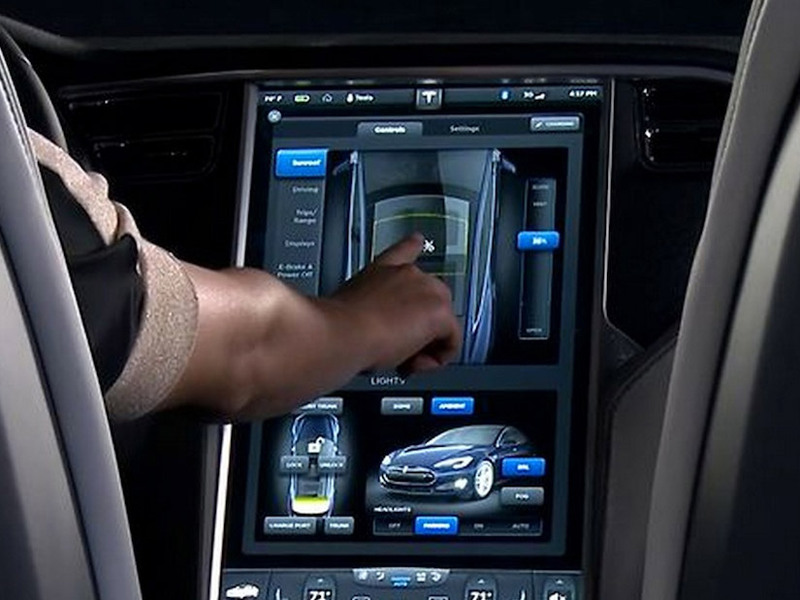 Haptic feedback provides a new and exciting user interface for automotive, consumer and communication products. 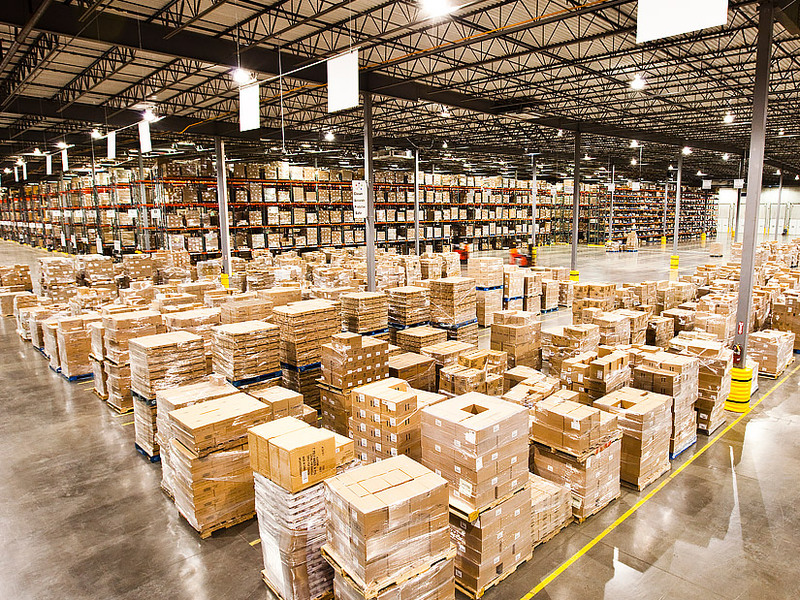 Distribution support to help streamline purchasing and support manufactruring. Because we’re the manufacturer; you’ll know where and how it was made. We’re an engineered products company, not an importer or broker; we can be your center of expertise for acoustics. Because we’re the manufacturer, we can compete with anybody.